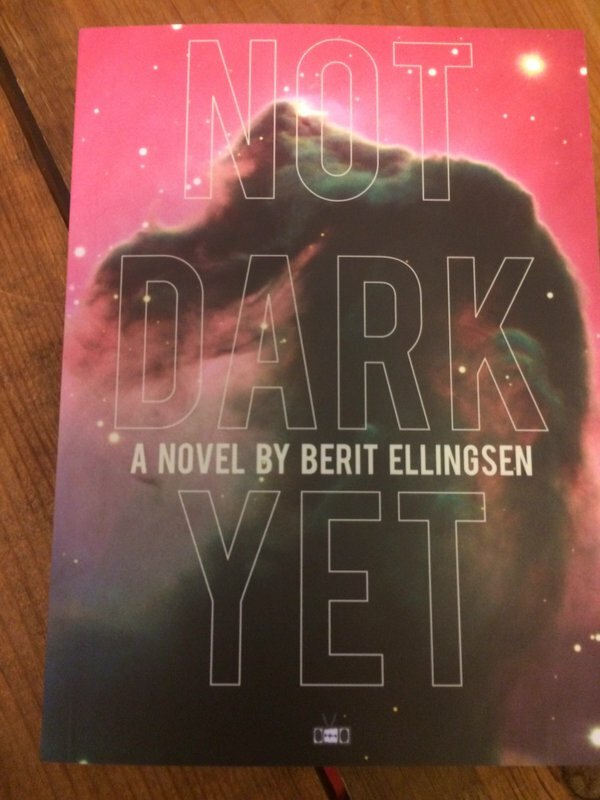 Steph Post, author of A Tree Born Crooked, had some questions about Not Dark Yet and interviewed me for her blog about the book. Thank you so much, Steph, for all your interesting and relevant questions. It was a pleasure to be interviewed by you.